The year is 2015 and every man, woman, child and dog with a laptop, smartphone, and tablet has a blog. I sift through hundreds of blogs daily ranging in subjects. People so often have the same question, how can I make my blog stand out against the backdrop of humdrum bloggyness? The answer may be easier than you thought. HEADLINES, start with a great headline. You know as well as I do that they can make or break an article. We gravitate towards headlines that catch our attention and leave us hanging. Your headline is just as important as the content of your blog. DO NOT however, compromise the credibility and integrity of your blog by over exaggerating or lying in your headline to get more clicks. Word Count: Living in the information age we are processing so much information daily that we don’t even have the attention span to sit through more than 300-500 words. We often skim reading material in order to find the answers that we are looking for. 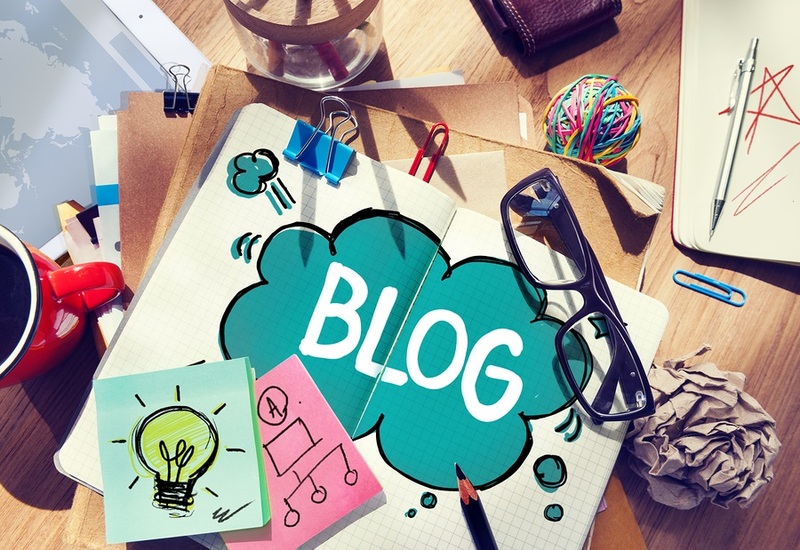 Keeping your blog posts within that range will avoid clicking on and then immediately clicking off the page. Also when writing your blog remember to style it in easy to read chunks will also keep the attention of readers. Try separating into paragraphs and breaking it up with bulleted lists ( like this one) or bolding words you think are important and should stand out. Pictures, Filters, Videos, all of the above. Blog sites like Tumblr are picture heavy for a reason. Keeping with that people are more likely to skim than read, pictures will make up for the words that you are leaving out. If you are doing a blog about dogs people will want to see pictures of your dog in Valencia and X-Pro II dressed up as Donald Trump for Halloween. Pictures add some fun to even the most serious of blogs, and you don’t need a professional camera to do it. Any smartphone with a decent camera will do the trick. Write with purpose, no matter what you are writing about. Always, always, always have passion and purpose behind what you put in front of your readers. They will see right through gimmicks and posts that you put out that are only for Google ranks. Tags, SEO, and links. If you are confused by what any of those three mean, don’t fret. I will break it down for you. Tags are words or phrases that you will add on to your blog to let the reader know quickly what the post is about. Keep the tags relevant to what your post is about. These are usually hyperlinked and displayed under the headline of your post. SEO is short for search engine optimization, in a nutshell this means how quickly people are able to find your post organically on the web. Installing an SEO plugin on your blog or filling out the one at the bottom at the page when creating a blog is vital to how people will find your blog. Links, you never want to leave your reader with questions. When adding links to your blog make sure that the reader never leaves your page and when they click their desired link that it opens a new page. There are different plugins for any theme you can install these on your blog to make the links look pretty and not just a URL. This is one element of any content that must not taken for granted. The first thing people will get notice about your content is the headline. If it’s not that appealing enough, surely they will not click it. You have to know what is an effective headline and start from it to promote a very efficient one. Thanks for sharing this post.